Jacques-François-Fromental-Élie Halévy, usually known as Fromental Halévy (French: [fʁɔmɑ̃tal alevi]; 27 May 1799 – 17 March 1862), was a French composer. He is known today largely for his opera La Juive. 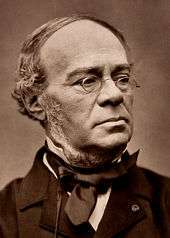 Halévy died in retirement at Nice in 1862, aged 62, leaving his last opera, Noé, unfinished. 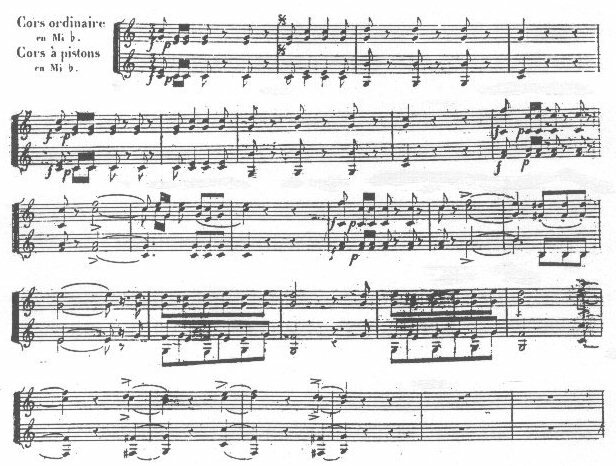 It was completed by his former student Georges Bizet, but was not performed until 10 years after Bizet's own death. Bizet married Halévy's daughter Geneviève in 1869. After his death she became a famous salonnière. Halévy's wife, Léonie, who had experienced serious mental problems during their marriage, underwent a remarkable recovery after his death and became a talented sculptress. (She was 20 years younger than he.) Their daughter Genéviève married the composer Georges Bizet, who had been one of Halévy's pupils at the Conservatoire. After Bizet's death, and an alliance with Élie-Miriam Delaborde, the son of Charles-Valentin Alkan, Geneviève married a banker with Rothschild connections and became a leading Parisian hostess. Amongst the guests at her soirées was the young Marcel Proust, who used her as one of the models for the Duchesse de Guermantes in his epic In Search of Lost Time. Bureau des Longitudes, Le Calendrier républicain, Paris: Bureau des Longitudes, 1989. Wikimedia Commons has media related to Jacques Fromental Halévy. Singer, Isidore; et al., eds. (1901–1906). "Halévy, Jacques François Fromental Élie". Jewish Encyclopedia. New York: Funk & Wagnalls Company.